Me with author Mary Burton. 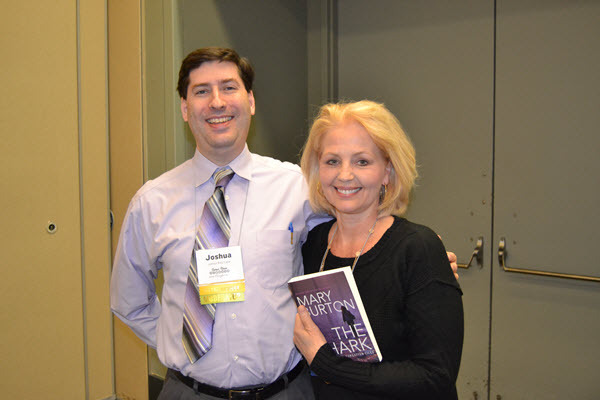 In episode 7 of Working Title podcast, I speak with Mary Burton, best-selling author of murder mysteries. The bodies pile up thick and fast as she often works on two novels at a time. 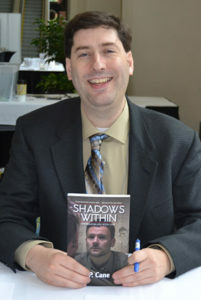 We also discuss tips for writing mysteries, such as attending citizen police academies, how to know when a plot point isn’t working, and why setting is the most essential character. Her latest novel, The Hangman, is due out later this month.